Cooper Lighting Metalux™ Collection FM Series LED Flush mount in white color, features die formed steel housing. It has one 8-Watt 80 CRI 4000K LED lamp to offer 635-Lumens light output. Lamp has voltage rating of 120-Volts and average life of 35000 hours. 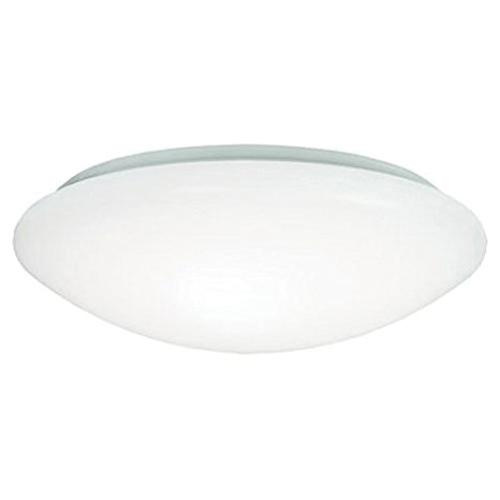 Round LED flush mount is wall or ceiling mountable and measures 8-Inch Dia x 2-3/4-Inch. It is suitable for offices, corridors, stairways, bedroom, closet and foyers applications. LED Flush mount is UL/cUL listed.